Every once in a while, I’ll download an game or game-ish app on my iPhone just to see what all the fuss is. I’m curious to know why a particular app is at the top of the page. Is it fun? Does it present some kind of challenge? Will it induce strange dreams? Sometimes I’m thrilled with my purchase. Radiant and 100 Rogues are some if my favorite portable games. They’ve made my DS virtually obsolete! However, most of the time, I am severely disappointed. Thus is the case with Donut Maker. 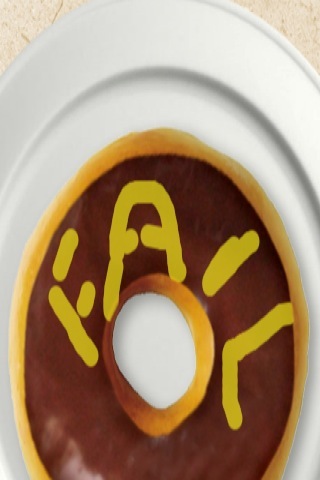 The other day, while taking care of some very serious business, I decided to download an app called Donut Maker. It’s a simulator where the player pours and mixes all the ingredients needed for a doughnut, cuts the shapes out of the dough, places them in a fryer and decorates the digital doughnut to his or her content. Is American Society so culturally devoid that we find entertainment in a mundane, minimum wage job? 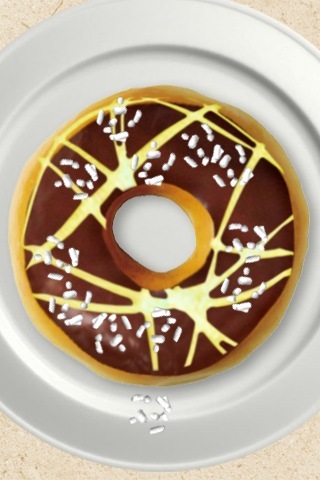 We need an app to simulate making a doughnut? 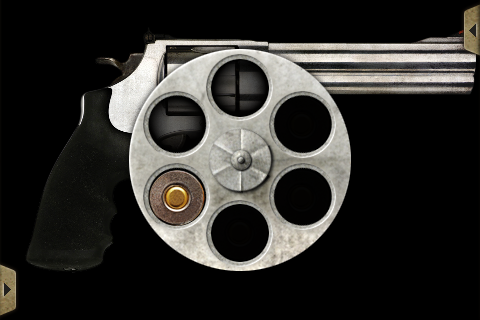 If so, that makes me want to play Russian Roulette with the iGun simulator! There are all kinds of simulators out there. There’s a nacho one, a cupcake one, a pizza one and even the aforementioned iGun. Unless I’m building on a quest to kill Satan or out to avenge my home world for points and bonuses, I really don’t care. I’ll just make nachos, with Cheez Whiz, sour cream and old chili in the microwave. There’s really no practical or fun use for these so I’m not quite sure why they exist, let alone make it to the top the downloaded apps list. I don’t know, maybe I’m a weirdo. All I can say is at least when I play Russian Roulette with a damn iGun game, I don’t blow my actual brains out all over my bathroom. Yes, Ian is fully aware that playing digital Russian Roulette is a surefire sign he should seek professional help. Unfortunately, his jet set lifestyle doesn’t pay for itself. So, in lieu of a good psychiatrist, he has a Twitter account. Follow him at @iangonzales.